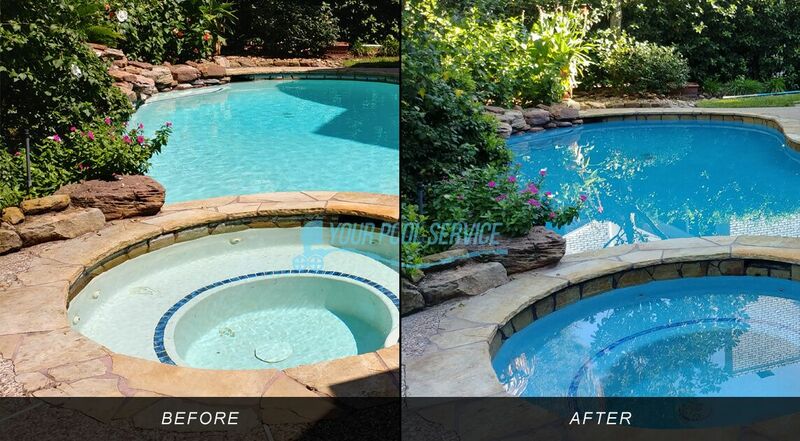 Owning an inground swimming pool is the best way to spend a blistering summer and stay healthy at the same time! 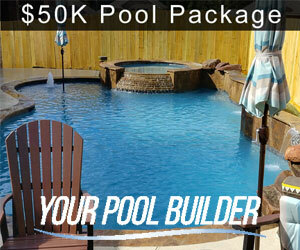 When choosing a pool contractor to build your dream pool, there are a few considerations you should think about. 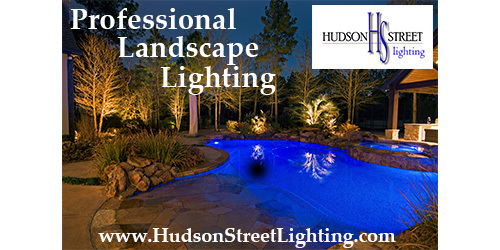 Make sure that you can get good solid references that sound and appear legitimate. 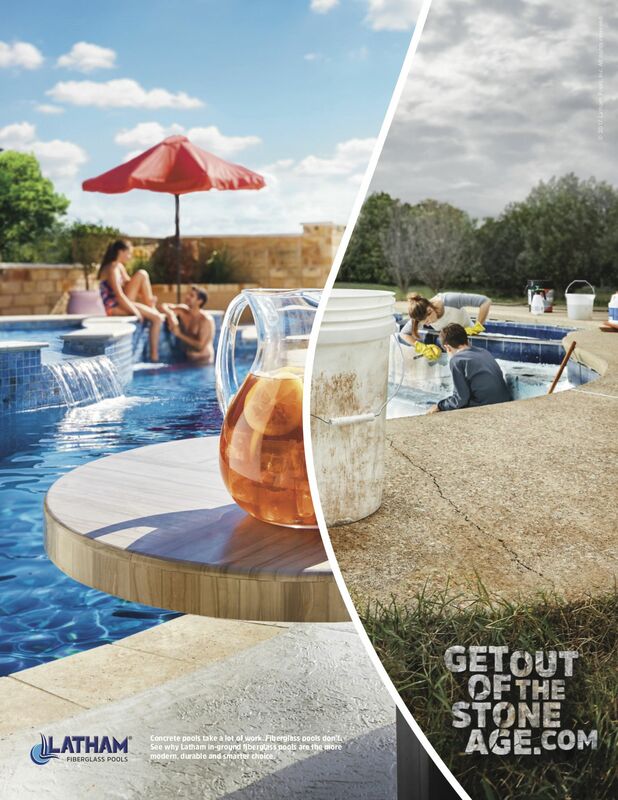 That these references are in line with approximately how many pools a pool contractor proclaims to have built, say, last year for example. 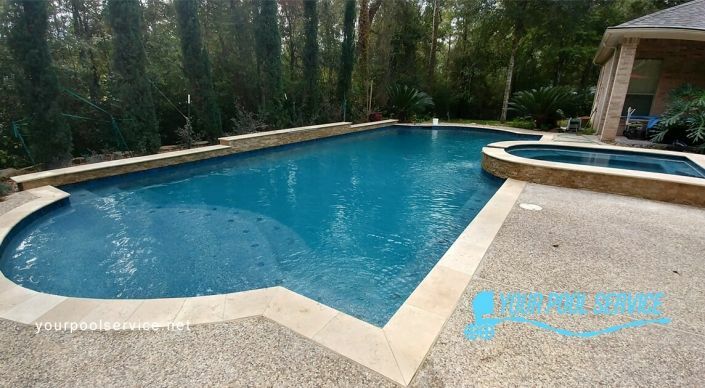 Ask the references if they would not mind letting you see their pool in person, if they are proud enough to reference the pool builder then they should have no issue with showing you the pool. 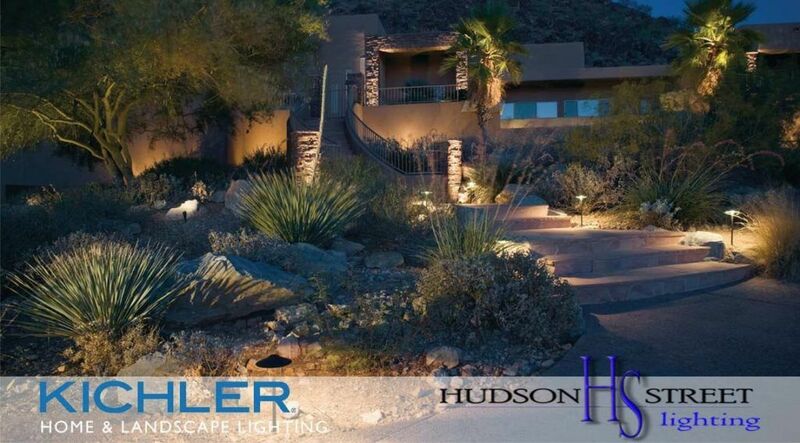 As an added option, make sure to check the local public tax information to make sure the same name owns the house. 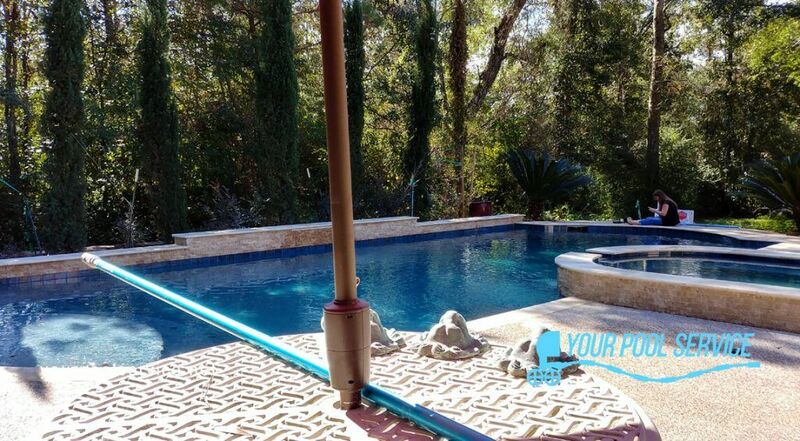 Ask the pool contractor how many of their jobs they have supervised directly in-person and what were their biggest struggles on the job. If their answer seems loaded or preposterous to you then it might be a red flag. Above all else, do not rush through this process. 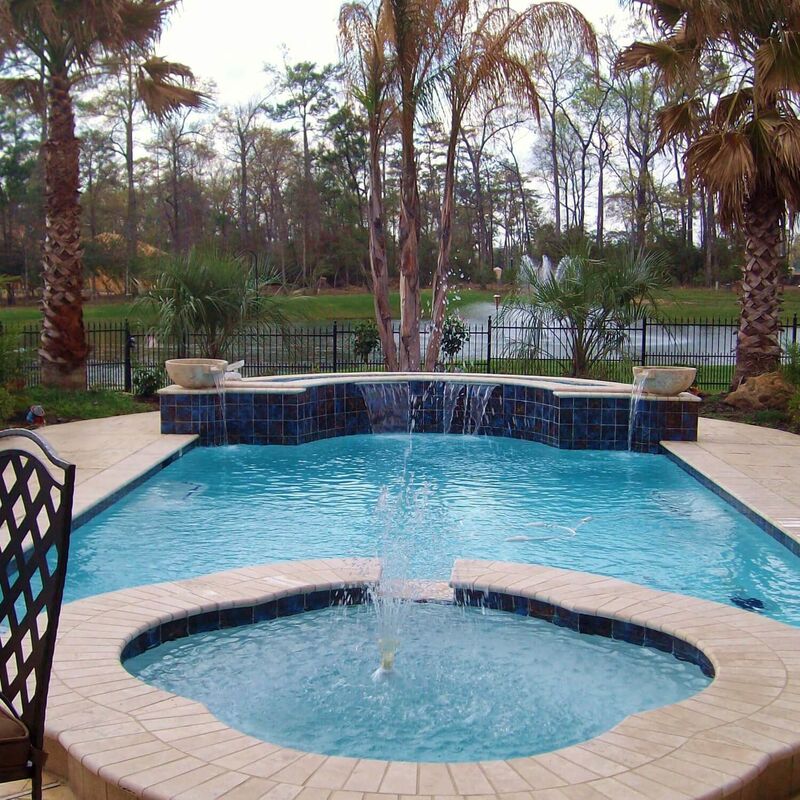 Adding an inground swimming pool to your backyard is a large investment, and a permanent one at that! 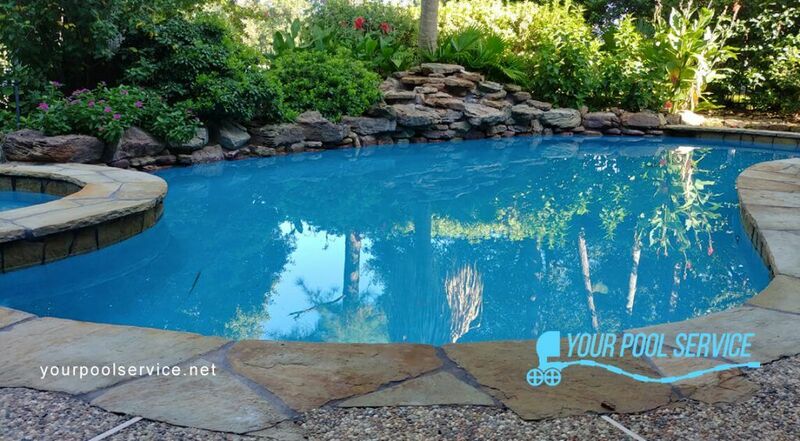 Make sure that you take the time to properly vet the pool builders that you interview, and that you compare them all so that you know you are getting a fair price on a new pool AND a trusted builder to install it! 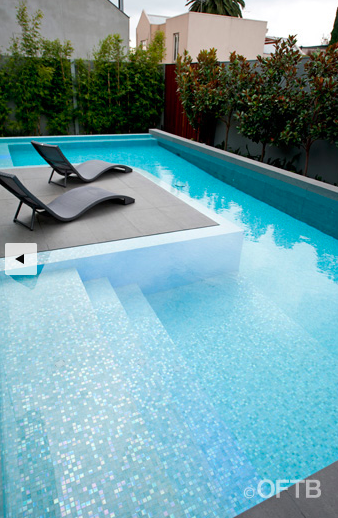 Inground Swimming Pool Prices > How mush does it cost to build a new swimming pool? 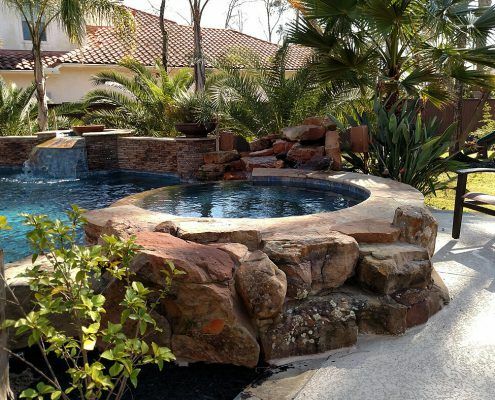 Best Materials for Inground Pools > What are the best materials to use on a new inground swimming pool? 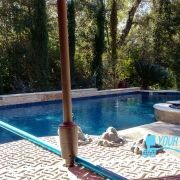 Best Inground Pool Equipment > What are the most energy efficient and long lasting pool equipment products?